The work practices of the professional photojournalist are currently undergoing rapid changes in the digital era. New technologies, platforms and methods of visual storytelling are exerting a range of pressures and influences that require photojournalists to adapt and respond in different ways. The changes provoke a number of questions that are critical to the future of professional photojournalism: What are the new risks being faced by photojournalists? 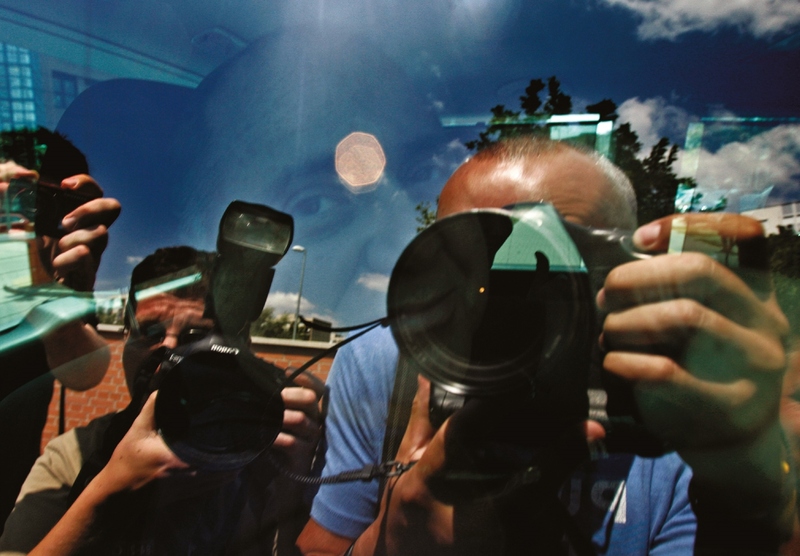 How are the transformations in the media economy affecting photojournalists’ employment? What does this mean for image quality? How do photojournalists think about the manipulation of images or the staging of events? Given the rise of citizen journalism, digital technology and social media, will there even be professional photojournalists in the future? This report presents results and analysis from the first international study into the current state and future of professional photojournalism. The results indicate a high degree of risk is experienced among professional photographers with a very strong correlation to the country in which they are based. The research analyses data taken from 1,500 professional photojournalists from more than 100 countries and is a partnership between the University of Oxford’s Reuters Institute for the Study of Journalism, the University of Stirling’s journalism department and the World Press Photo Foundation, one of the premier platforms for the recognition of global excellence in photo and video journalism.